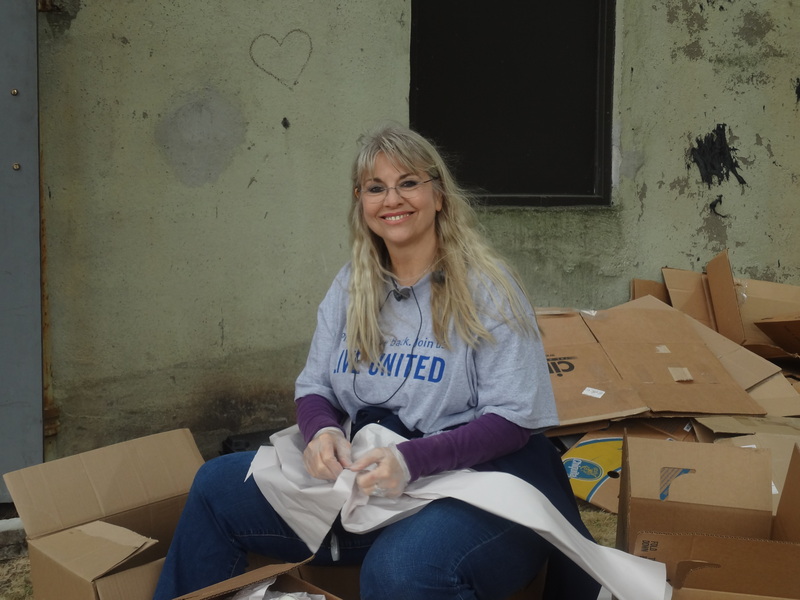 The United Way’s mission is to bring together caring people to take action and help those in need, and the Day of Caring is their largest volunteer project. 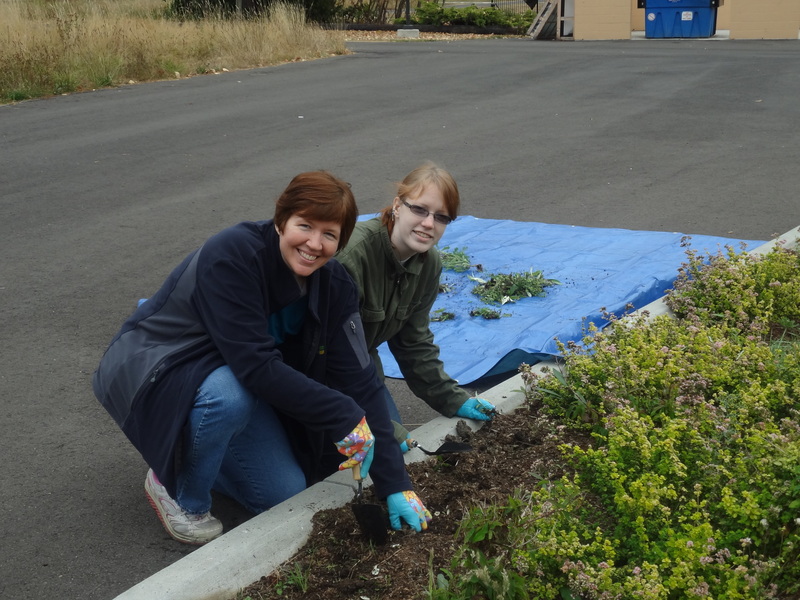 On September 21, more than 50 volunteers gave their time at five different YWCA locations from Lynnwood to Maple Valley. 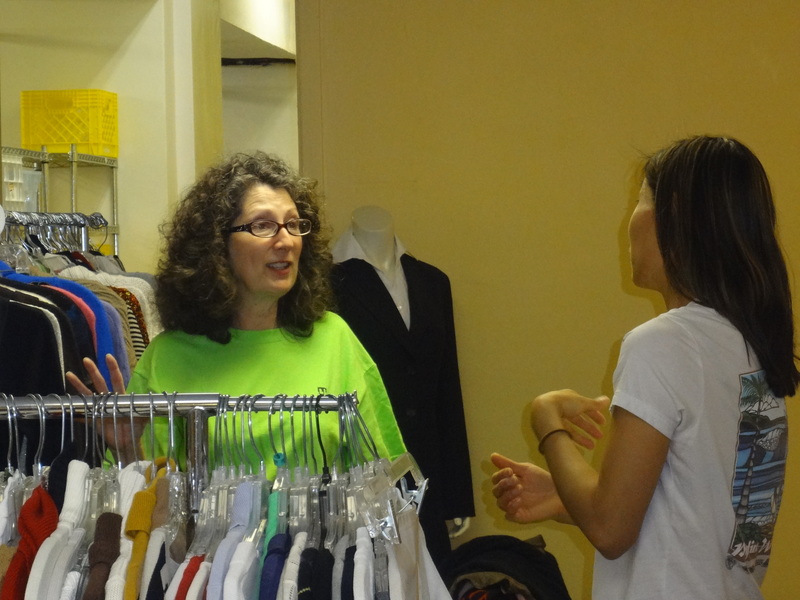 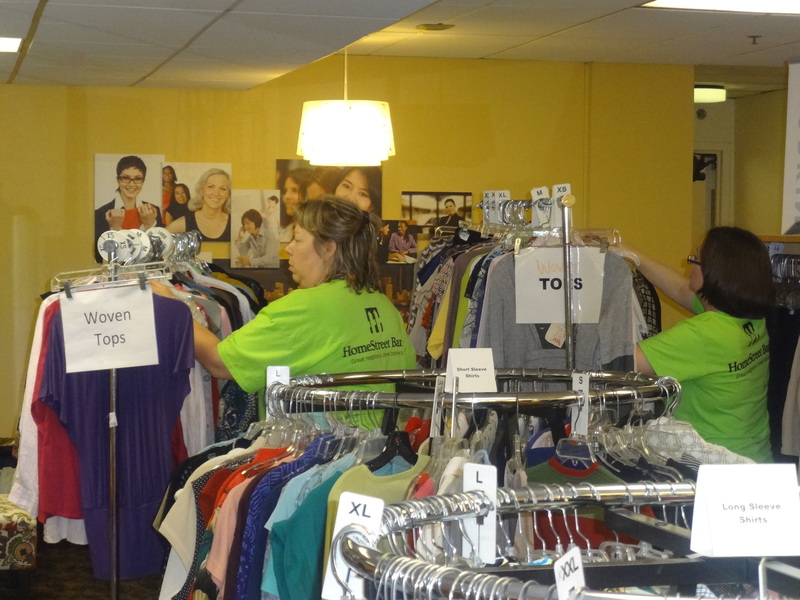 Here are some highlights from the United Way’s Day of Caring 2012. 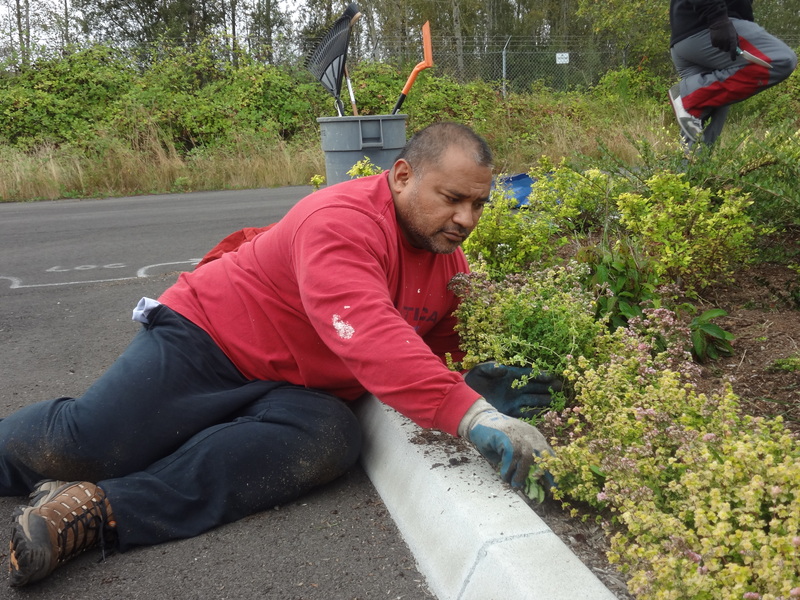 At YWCA Passage Point, volunteers from Microsoft got their hands dirty weeding the garden beds . 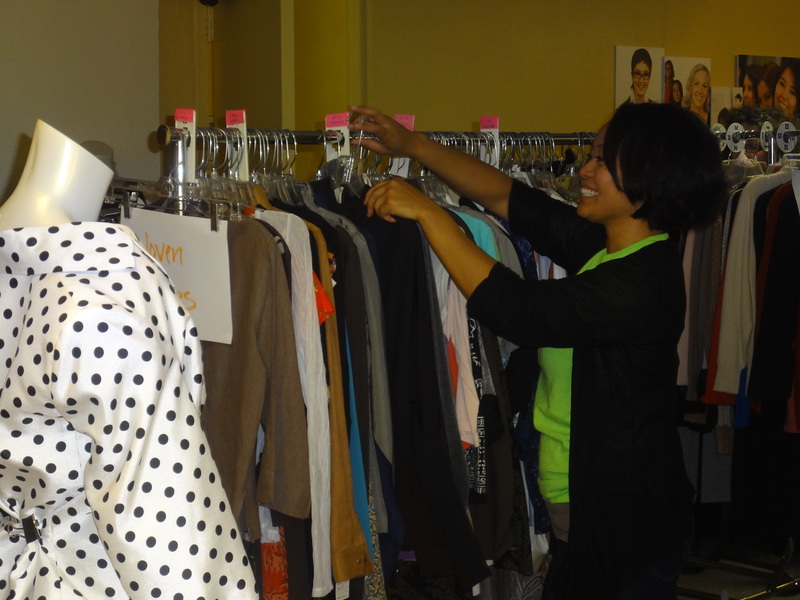 At our flagship YWCA Seneca location, the lovely ladies from HomeStreet Bank sorted, organized, and prepared clothing donations for Dress for Success Seattle, Working Wardrobe, and the upcoming YWCA Closet Treasure Sale. 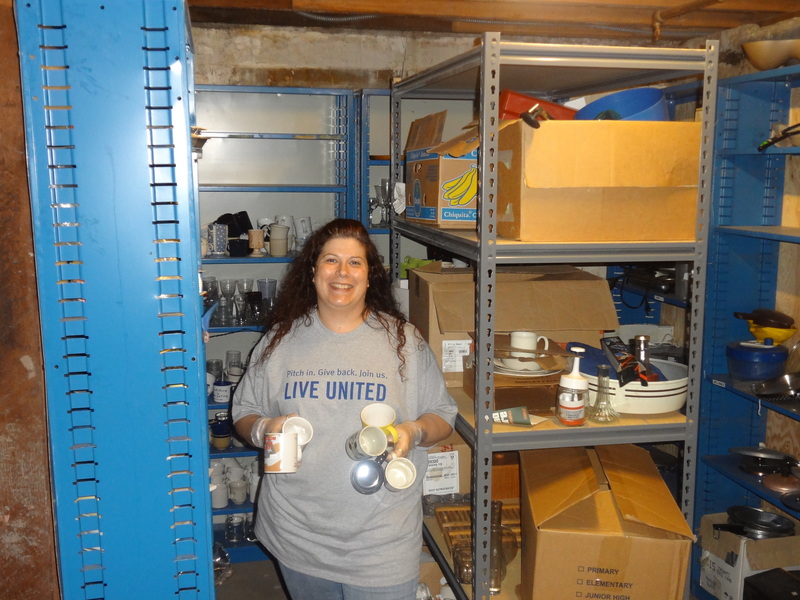 Because the YWCA Spruce Street office will be moving soon, volunteers from Dorsey & Whitney packed up donations, supplies, and did a lot of heavy lifting! 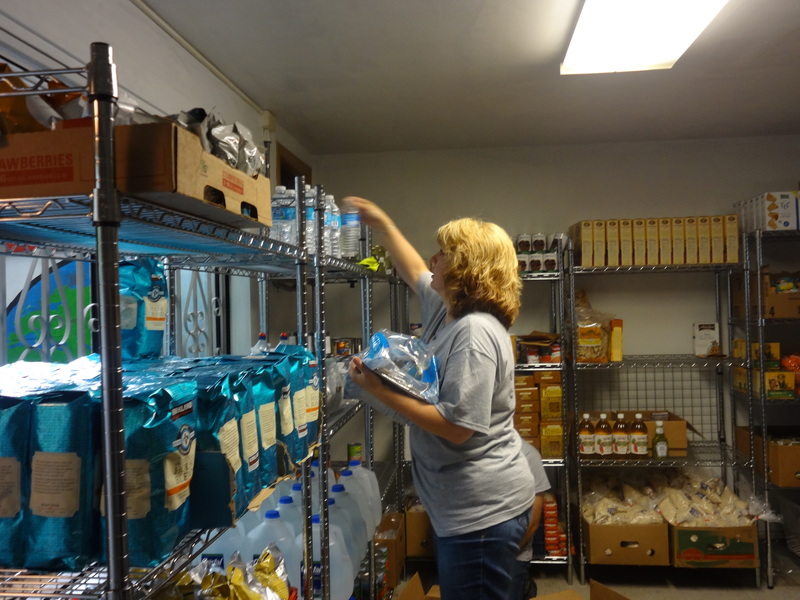 With special gloves in hand, volunteers from Darigold emptied, cleaned and restocked the YWCA Central Area Food Bank. 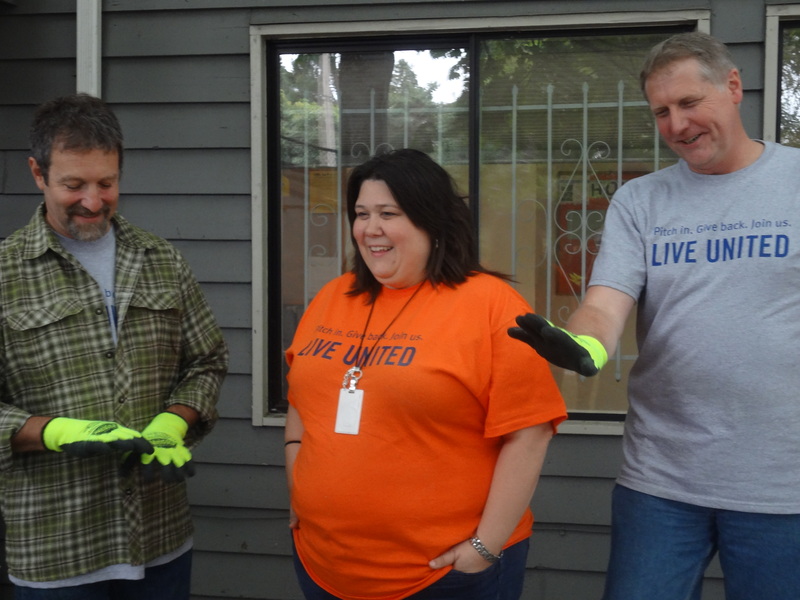 Thanks to the United Way of King County and the United Way of Snohomish County for bringing together such a wonderful group of people in support of the YWCA Seattle | King | Snohomish!